Buying a property to rent out has always been seen as a safe and effective way to build wealth. The rental income and possible tax concessions make it easy to see why an investment in property can be an attractive choice. Now that you have already own your own home, you will be familiar with the property purchasing process; Purchasing an investment property is very similar process. Utilising the equity in your home to finance an investment such as property or shares is a great way of putting your property to work for you. This will often be a more cost-effective option than taking out a personal loan as the interest rates are substantially lower on a home loan rate in comparison to a personal loan. 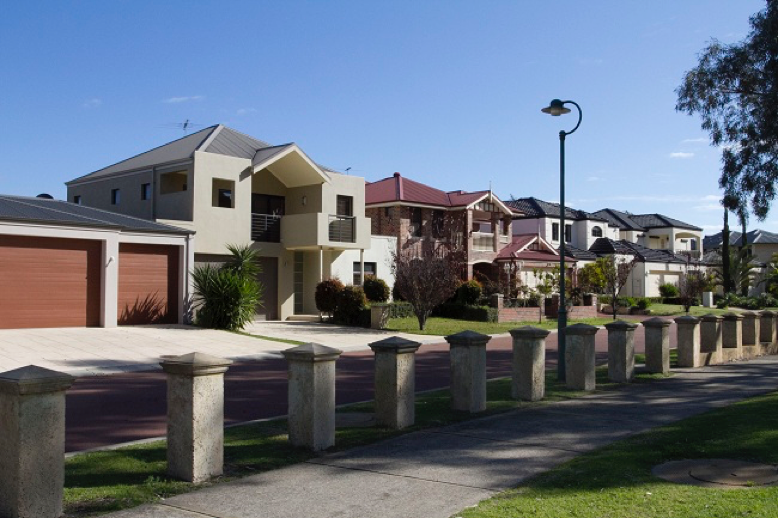 There are plenty of reasons why Australians love to borrow money to invest in property. One of the main advantages is the ability to offset the cost of owning the property including the interest paid on a loan against assessable income that makes it particularly attractive. As long as the loan costs are greater than the rental income, then the Australian Taxation Office allows investors to offset the loss against their income. This strategy, known as negative gearing, is often considered more a tax strategy than an investment one. For example, if your property rents for $400 per week and during a financial year it is fully tenanted, the resulting rental income would be $20,800. Deductible expenses for that year total $32,000, bringing your net rental loss to $11,200. Assuming your net taxable income for that year, excluding the rental loss, is $80,000, the negative gearing benefit from your rental loss will be $11,200 x 30% (the marginal tax rate), or $3,660. *Consult with your tax adviser to see how negative gearing can be applied to your personal situation. It is important to seek advice from professionals, including a mortgage broker, as we will provide you with the confidence and peace of mind that you are maximising your investment returns, manage market fluctuations as well as safeguarding your access. Contact us today to discuss your interest in purchasing an investment property or growing your existing investment portfolio.